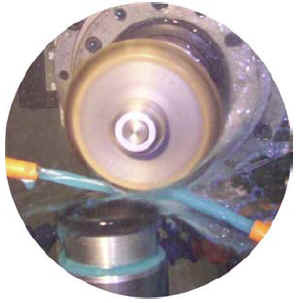 UKAM Industrial Superhard Tools is a LEADER in Slicing, Dicing, & Drilling. 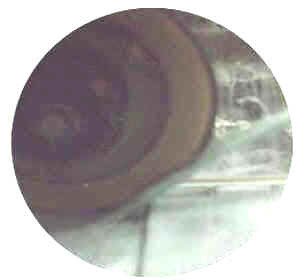 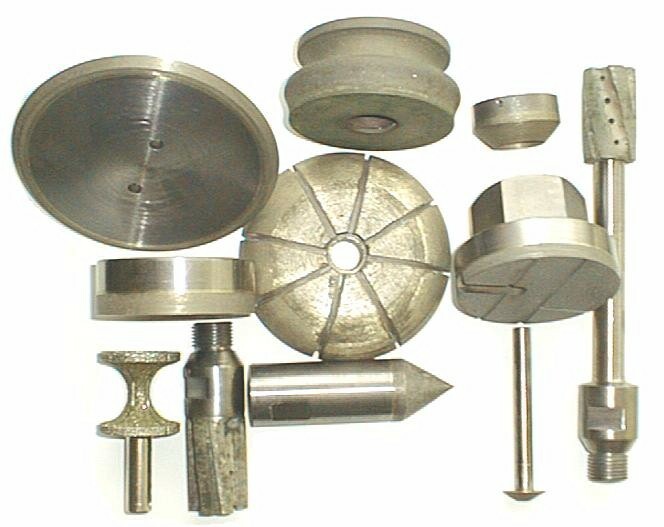 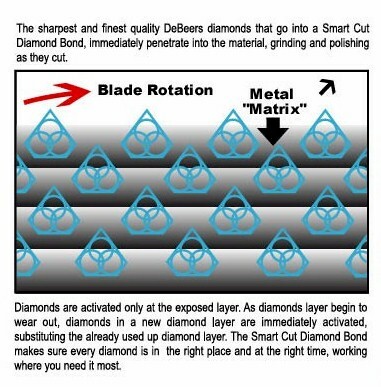 Manufacturing precision Sintered (metal bonded), Hybrid Bond, and Electroplated diamond tools. 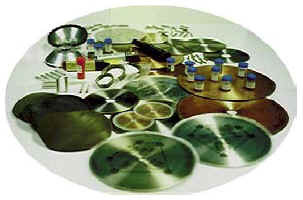 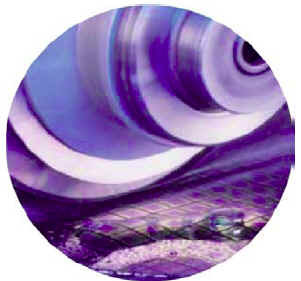 As well as equipment & solutions for a large variety of applications, materials, and industries. 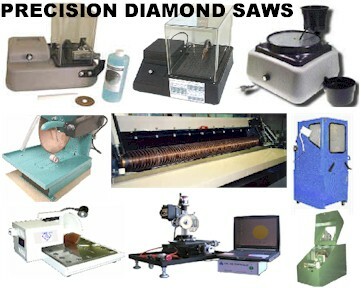 Specializing Manufacturing High Precision & Ultra Thin Diamond Slicing, Dicing, & Wafering Blades 0.5" to 72" Diameter, starting .001" Thick. 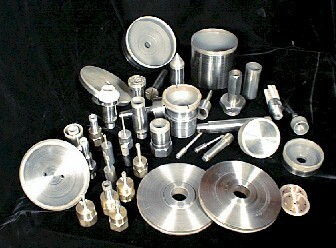 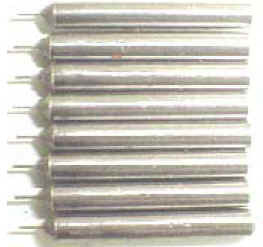 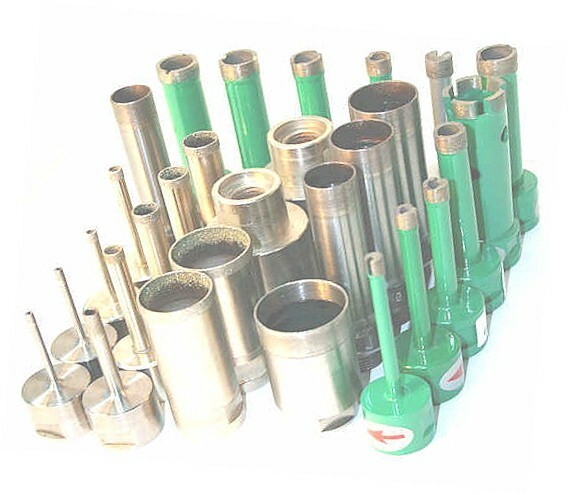 Diamond Drills & Accessories from .001" to 48" in Diameter. 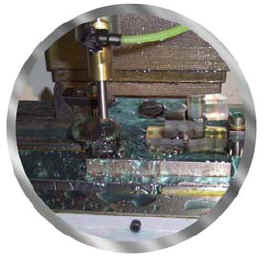 We produce Advanced Diamond Machining Solutions for the complex material world.